Attention, since October 1, 2019, the third edition of the application is available on the App Store - KyBook 3 Reader. The best way to read your books ever! KyBook supports all the major e-book formats, OPDS catalogs and Cloud Storage. Continuously developing and improving in close contact with thousands of KyBook users. - Supports e-books in EPUB (DRM-free), FictionBook (fb2, fbz, fb2.zip), TXT, RTF, PDF, DJVU, Comic Book (cbr, cbz, cbt), MobiPocket (mobi), Kindle (azw3), and Audio Book (mp3, m4a, m4b) formats. - Finds books in your Cloud Storage or anywhere in Internet. - Saves your books into iCloud, Dropbox, Yandex Disk, Google Drive, OneDrive, Cloud Mail.ru, ownCloud (WebDAV) and Shared folders (SMB/CIFS). - Allows customize: font, colour theme, text size, text alignment mode, margins, paragraph indention, hyphenations and more. - Helps organizing your books, cataloging them, grouping and sorting in different modes. 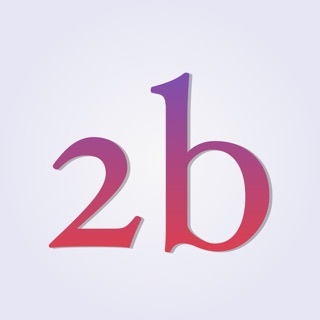 - Provides detailed information about each of your book. - Allows choosing book covers from different sources, changing titles and subjects and even more. - Uses text-to-speech technology to voice any e-book. 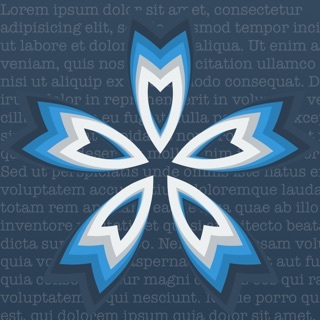 - Supports translation of text and the vocabularies in StarDict and Lingvo DSL format. - Integrates with social networking services. - Supports of archives in ZIP, RAR and TAR format. - Allows to stream audio for audio books in Cloud Storage. - Supports fuzzy search and search using regular expressions in a text book. - Supports automatic text summarization and precis-writing. - Supports preview of iWork, Microsoft Office, CSV, HTML files. - Fixed crash when using the translation service in iOS 9. After having the app on my iPad Pro 10.5 for a few weeks, the app started showing a popup every time I opened the app from fully being closed. The popup forces you to click one of two options: buy now or buy later. It continues to ask each time I open the app now. Before the above annoyance, upon fully testing the app, I quickly realized that the menu system is in need of a serious redesign. There are too many different paths to take in order to arrive at the same action. Some features are hidden and would take most users a while to find them. Some features only work within some views yet this won’t be clear to a user until he has tried everything as I have. Imagine having a jpeg picture file on your windows PC. Right click on that picture, no matter what folder you put it in, will always bring up the same menu for that picture file. The same can’t be said about tapping on the same book cover in different views/folders in this app. I own a lot of ebooks with a fundamental problem: some books just don’t view well on my small iPhone screen. These include: art books, comic books and graphic novels, photography books, books on crafts such as sewing and cooking and needlework, etc. For books with heavy graphic content or lots of pictures, I put them on my iPad Pro with 12” screen, and I use this app to view my books. It displays the pictures in glorious color. If you have problems with your eReader cutting your pictures in half on two pages, I recommend this app. 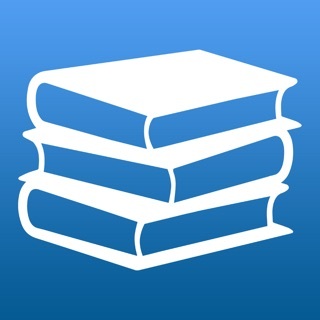 Awesome App For Reading EBOOKS!! I started using the KyBook App a few months ago. Before I discovered it, I used Kindle and the Apple iBooks app for most of my reading. Well, no more. I absolutely love KY Book and use it exclusively because it's so much better than all the other EBOOK readers out there. You can totally customize your ebooks by creating colorful themes, choosing your favorite font (There are about 50 you can choose from!) and adjusting the spacing etc. I am so happy with this app, I just can't tell you how awesome it is. Thank you to the KyBook app creators for making a totally customizable EBOOK Reader! !